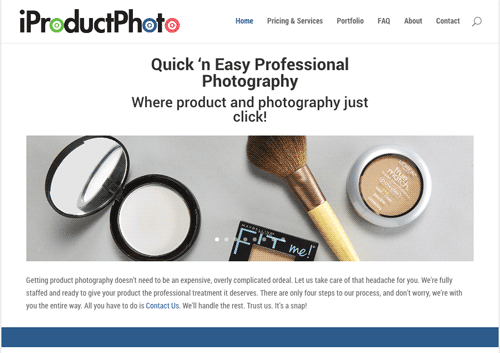 Where product and photography just click! 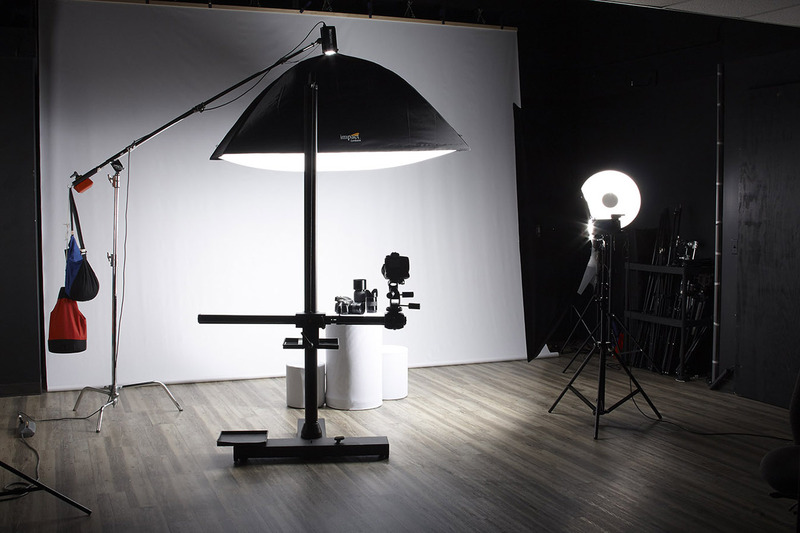 Professional product photography doesn’t have to be an expensive, complicated ordeal. Let us create the images that will help you sell your products. We’re fully staffed and ready to give your product the professional treatment it deserves. There are only four steps to our process, and don’t worry, we’re with you the entire way. All you have to do is Contact Us. We’ll handle the rest. Trust us. It’s a snap! In an effort to make this process as easy as possible, we only ask that you provide a few details about your products and how we can assist you. We’ll reach out to you with any questions and provide an estimate ASAP. Follow the Contact Us link and let’s get started. 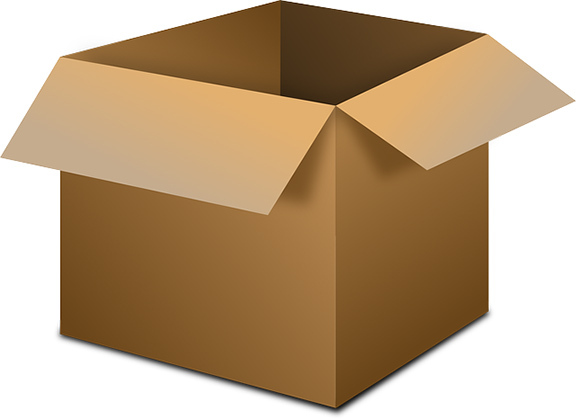 Next, pack your products so they are safe and secure (we don’t want any scuffs during transit), then ship them to our studio in Alpharetta, GA. Make sure to include your contact information inside the package so we know who to call when the products arrive. When your products arrive, we’ll contact you to discuss your product shots. Once we have the details and approval to proceed, we’ll get your products in front of a camera right away. After the photo shoot, we’ll process the images to ensure that they meet professional e-commerce industry standards. We want to be absolutely certain that your product images present the products in the best possible light. Last, we’ll upload your images to a private portal where you can review and download them instantly. If there are any concerns or required changes, contact us and we will address those issues before shipping your products back. Once you’re satisfied and the project is complete, we’ll pack up your products and ship them back to you. If there is no return label included, the shipping fees will be added to your invoice. Whether you’re using Amazon, Etsy, and/or Shopify, you can use our images without any concern over meeting the requirements. 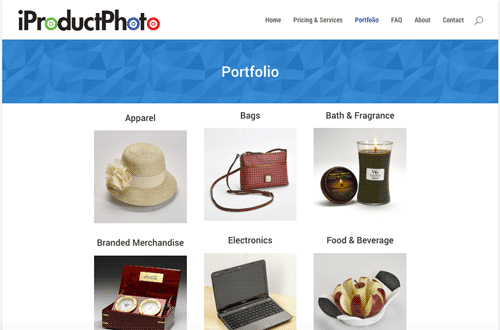 Our images are ideal for almost every eCommerce site. Want to show your products in even greater detail? We also offer hero shots, which really help your products stand out. See our services page for more details, or Start Order and we’ll send you a quote. GET IT DONE in a FLASH! It’s the digital age and the internet has product moving at humming speeds. There’s no reason our service shouldn’t be the same. We’ll get your images to you within 7 business days of receipt. Our online portal is easily accessible, so you can download your images immediately. You’ll have your products up and selling in no time flat. Need it sooner? We offer a 3-day rush service as well, so you can start selling even faster. It’s our mission to provide you with high-quality professional images at a low cost. 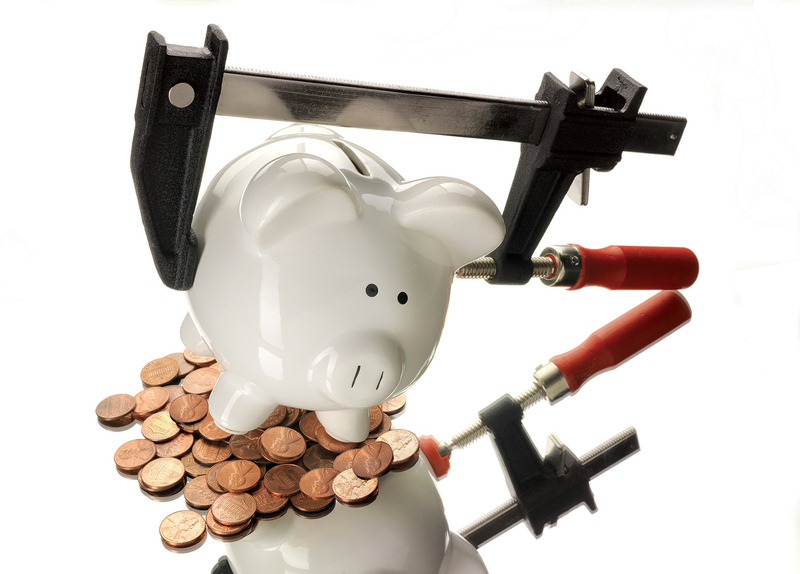 There’s no need to spend thousands getting your products the premium treatment. We’ll get you perfect images for a fraction of what ordinary product photographers charge.